India's economy has been surging this year, but its currency is headed in the opposite direction. The rupee is one of the world's worst performing currencies of 2018, losing more than 13% of its value against the US dollar. It resumed its slump on Monday, dropping near its record low of 72.9 rupees to the dollar, despite government efforts over the weekend to turn the tide. Finance Minister Arun Jaitley said India would reduce "non-essential imports" and make it easier for foreign investors to buy rupee bonds issued by Indian companies. More details about the import restrictions would be revealed in the coming days, he added. Several emerging markets have been hit hard this year by global trade tensions and rising US interest rates, which make the dollar more attractive. Argentina and Turkey have taken extraordinary measures to deal with crashing currencies. India's economy is in much better shape, posting growth of 8.2% in the most recent quarter. But the sharp fall in the rupee threatens to stoke inflation as imported goods become more expensive. India is a major energy importer and the weakness in the currency has coincided with rising global oil prices, compounding the pain. India's rupee has fallen more than 13% against the dollar this year. Analysts say the government's intervention was ineffective and unnecessary, given the rupee's weakness is largely due to external factors and doesn't yet pose a threat to the strong economy. The measures announced over the weekend were "quite cosmetic," Shilan Shah, India economist at Capital Economics, told CNN. "They're more sort of tweaks rather than significant measures," he added. Shah expects the rupee's slide will continue into 2019. 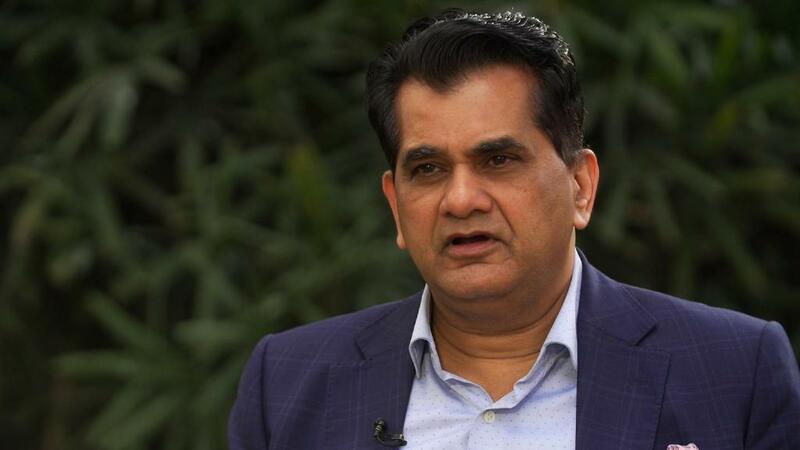 "It sounds as if the government is worried, which essentially encourages speculators and worries investors," said Pronab Sen, India director of the International Growth Centre and the country's former chief statistician. The government isn't alone in trying to prop up the currency. 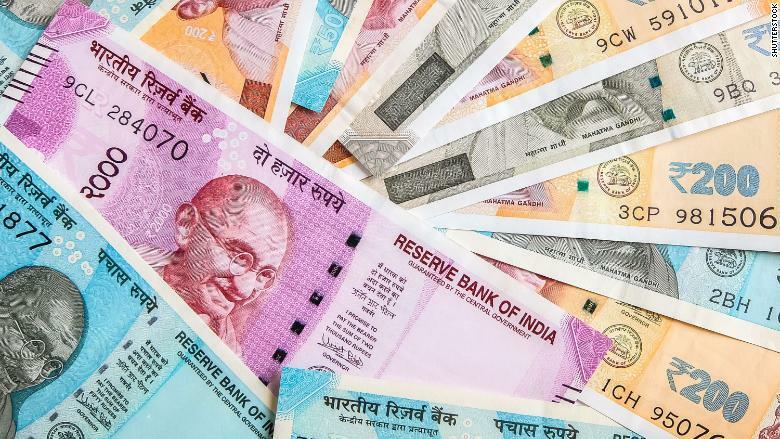 India's central bank — the Reserve Bank of India — has reportedly been buying rupees, and its foreign currency reserves dipped below $400 billion for the first time since November 2017. The central bank has also hiked its interest rates twice this year already, and further rate hikes are likely if the rupee continues to struggle and inflation rises further. That's where the real risk to growth lies. Even though a weaker rupee helps exporters, Shah says more interest rate rises could begin to act as a brake on the economy. "If we see very aggressive rate hikes... then that would weigh on growth," he said.